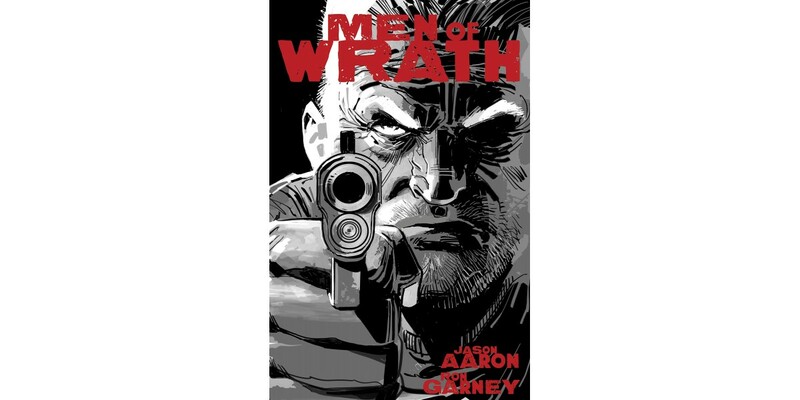 PORTLAND, OR, 9/21/2018 — Image Comics is pleased to announce a remastered, hardcover edition of the critically acclaimed MEN OF WRATH by Jason Aaron (SOUTHERN BASTARDS, THE GODDAMNED, THE OTHER SIDE, Scalped) and Ron Garney (Daredevil, Wolverine: Weapon X) will collect issues #1-5 of the series and be published by Image Comics this November. 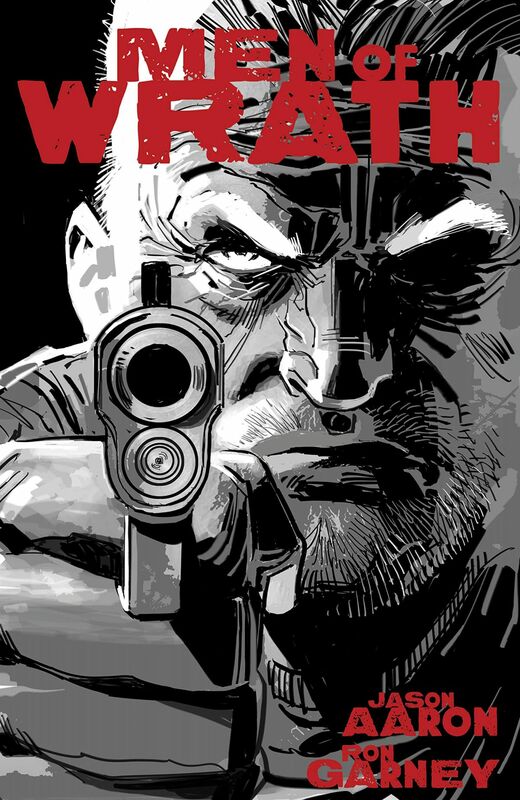 MEN OF WRATH explores the legacy of brutality that surrounds one Southern family, The Raths. Ever since Great-Grandfather Isom killed a man over some sheep, a black cloud has hung over the Raths, an Alabama family caught in a generational cycle of violence. Now, a century later, aging hitman Ira Rath takes a job that will decide his family’s fate once and for all. Are all Raths doomed to live and die by the sword, or can one of them finally break the chain? 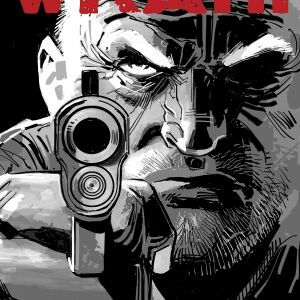 MEN OF WRATH hardcover edition (ISBN: 978-1-5343-0859-6, Diamond Code: AUG180172) hits comic book stores on Wednesday, November 14th and bookstores on Tuesday, November 20th. The final order cutoff deadline for comic book stores is Monday, October 8th.